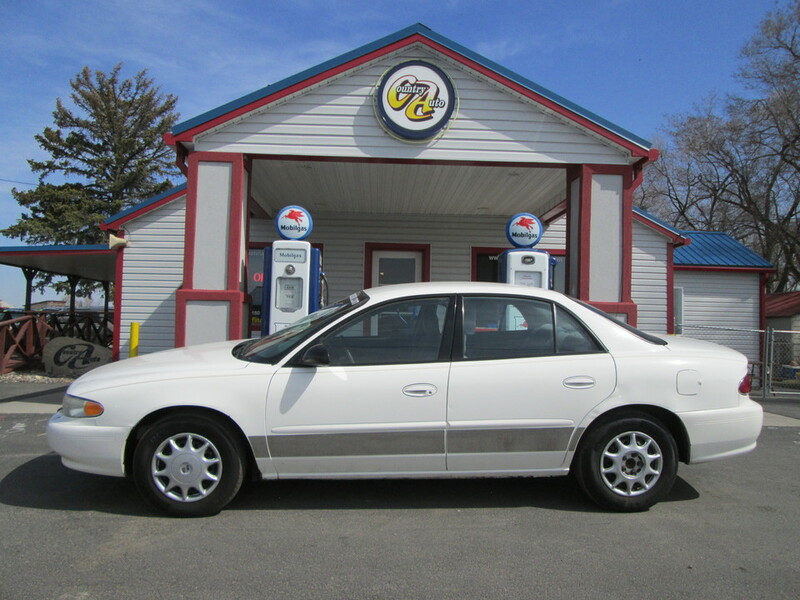 Want an economical, attractive sedan for Point A to Point B driving? The Century can do that for you. The deletion of the Century Limited trim level from the 2003 model lineup leaves us with a lone Century this year, and it offers only a short list of updates. Most important to note is that antilock brakes, OnStar and the driver side-impact airbag are now optional, instead of standard equipment. Other standard features moved to the optional equipment list include the rear glass antenna, front bucket seats and accompanying center console, cassette player, split-folding rear seat, sunroof, heated exterior mirrors and the 15-inch aluminum wheels. Other changes remain largely aesthetic; a new exterior appearance package adds revised fascias, updated door moldings and a graphite color grille. Inside, the Century benefits only from new wood switch plates. There's also a new starter for improved cold weather cranking and an impact-absorbing headliner that exceeds new federal requirements. Roomy, clean styling, low base price.